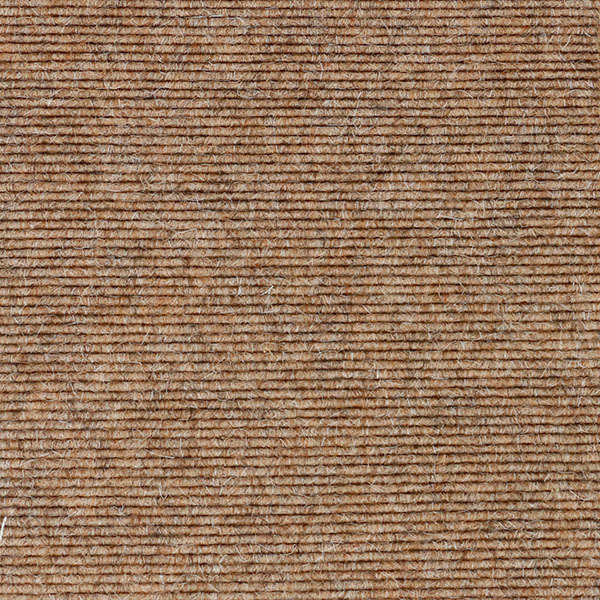 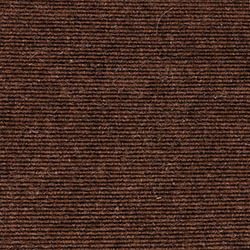 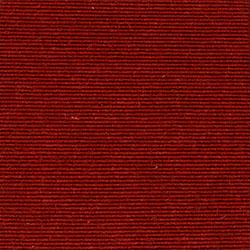 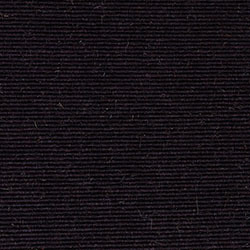 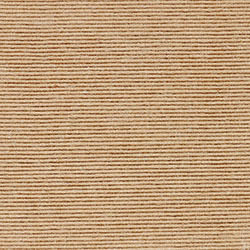 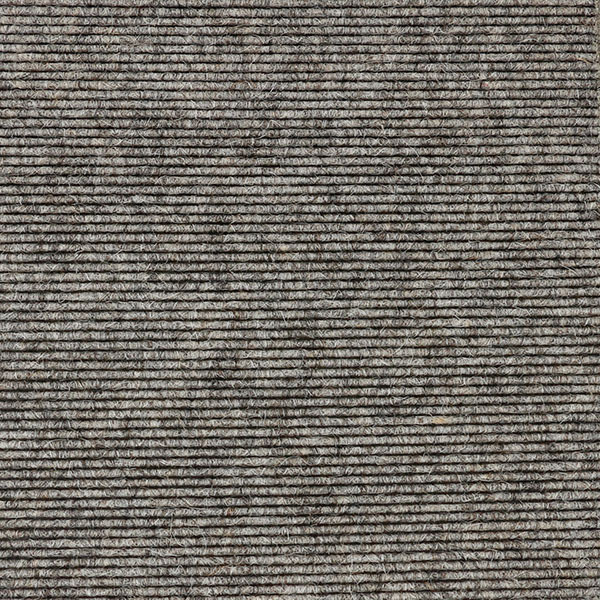 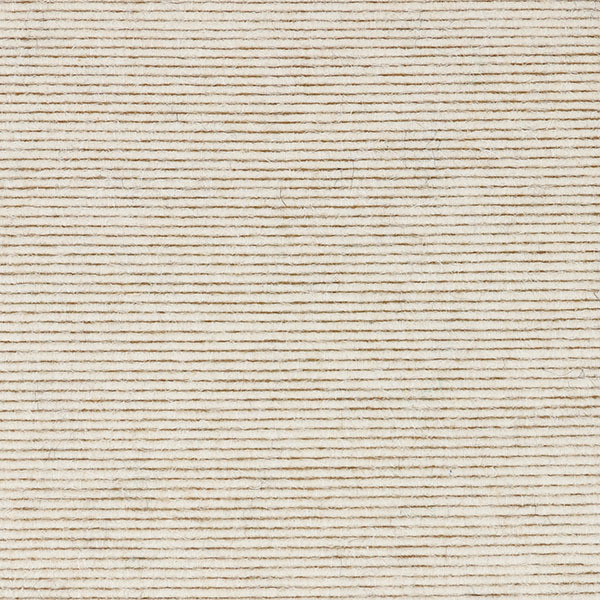 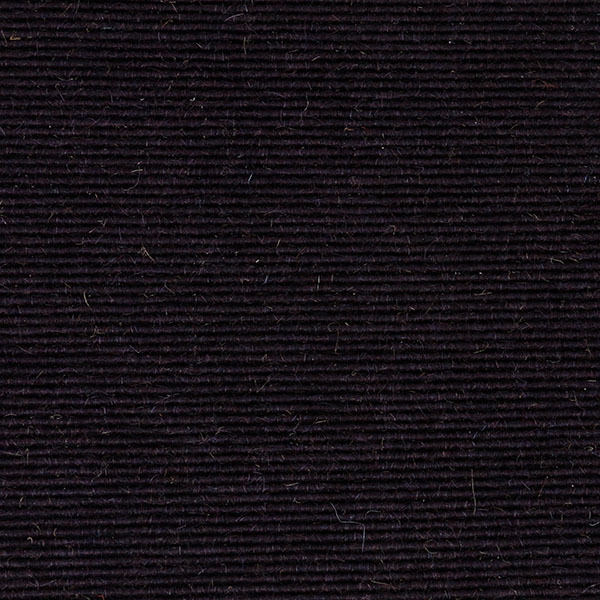 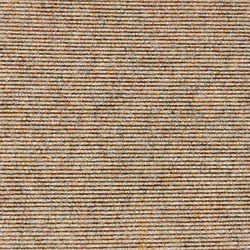 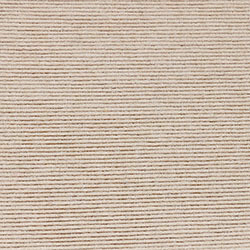 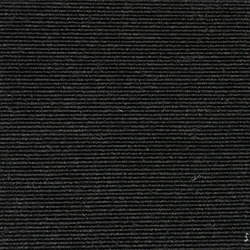 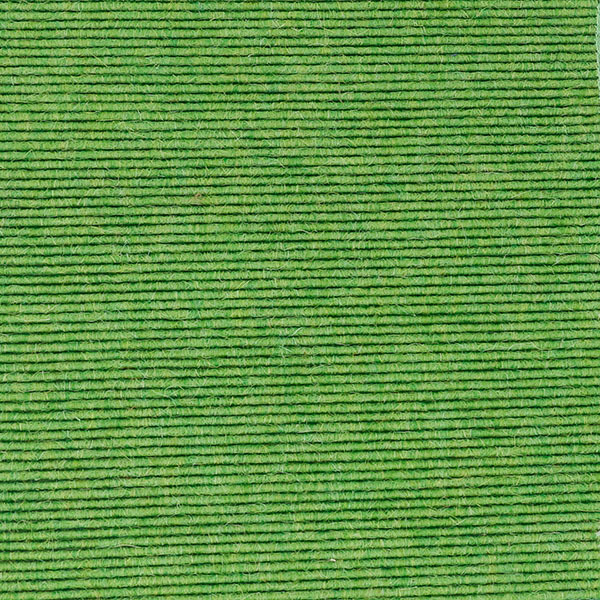 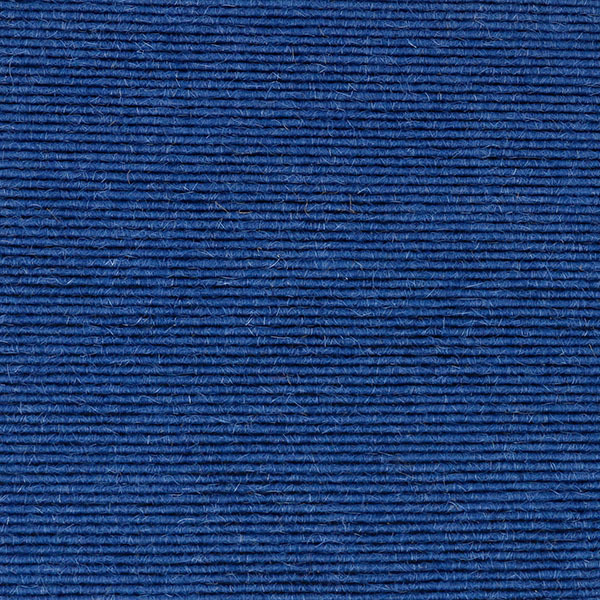 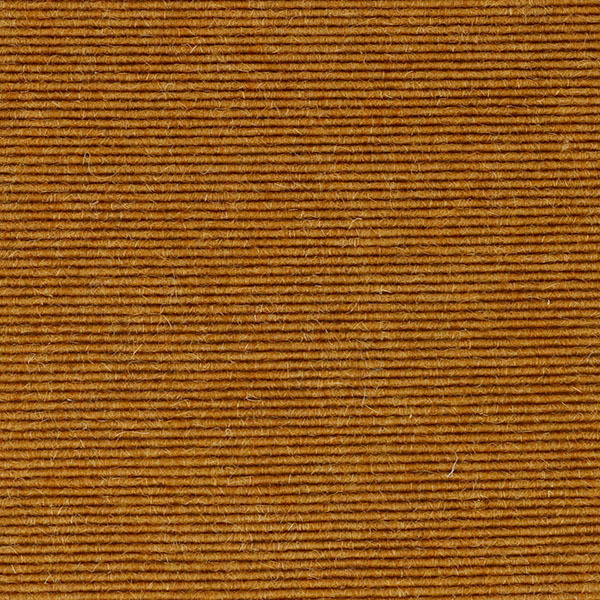 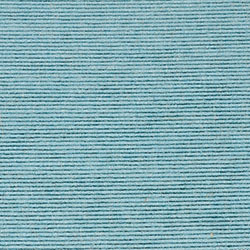 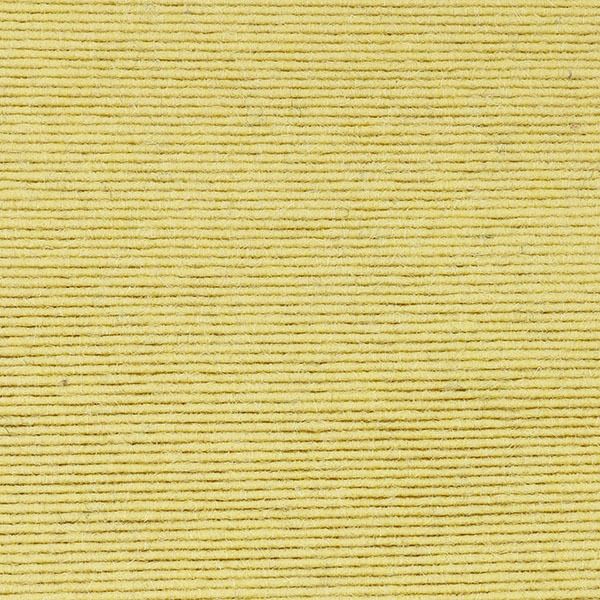 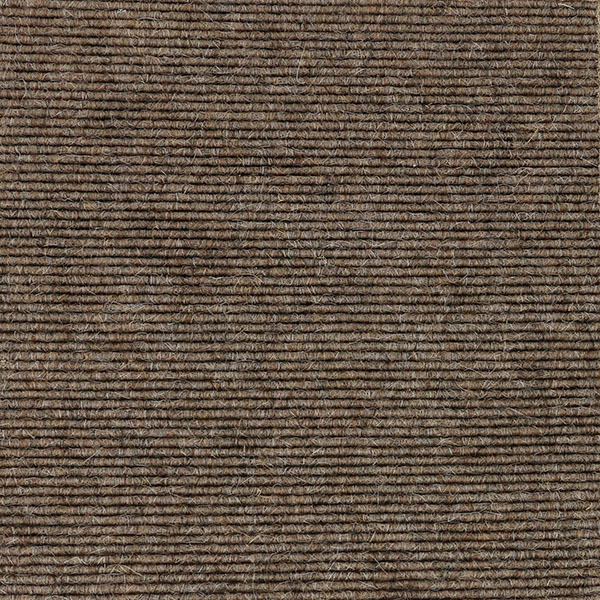 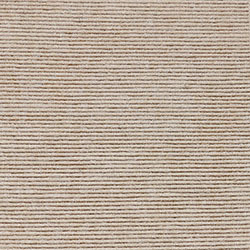 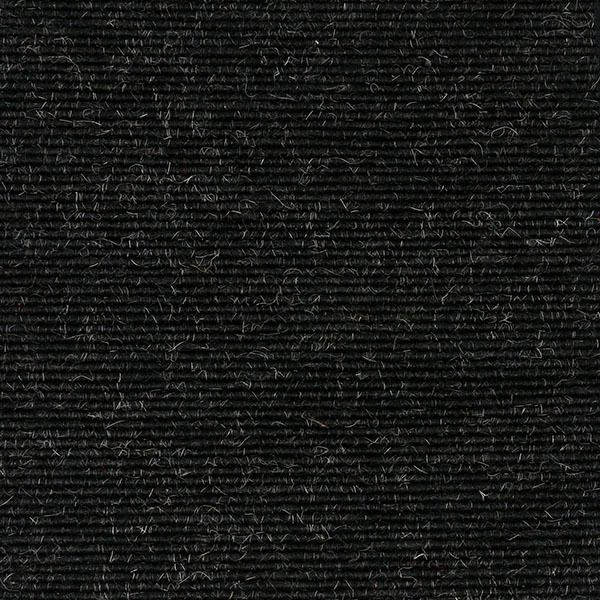 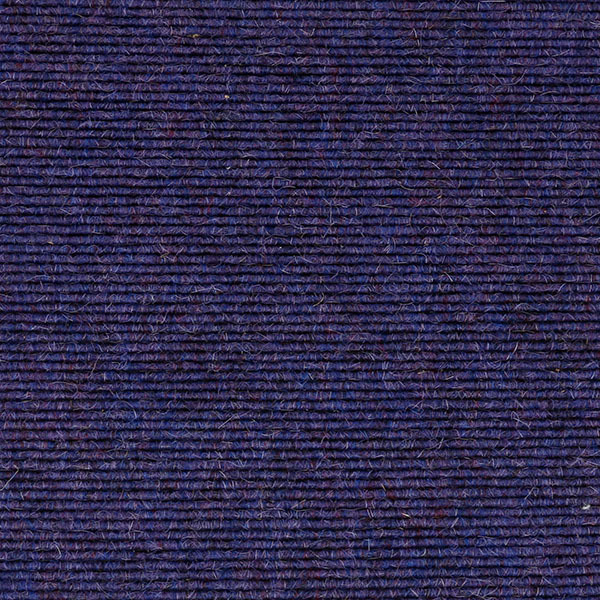 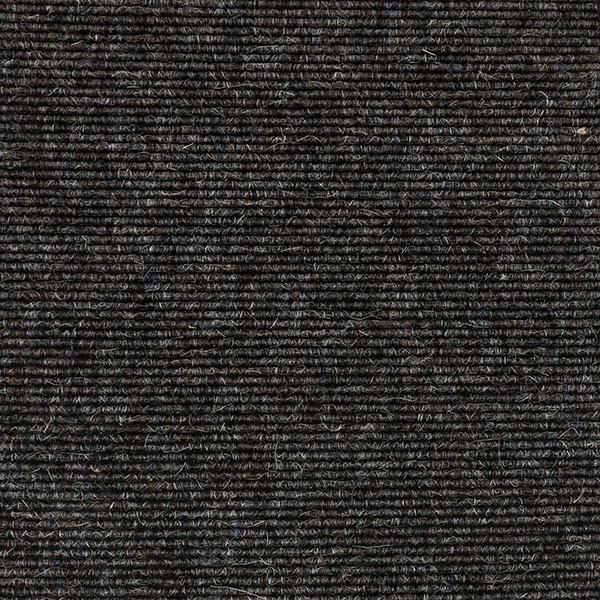 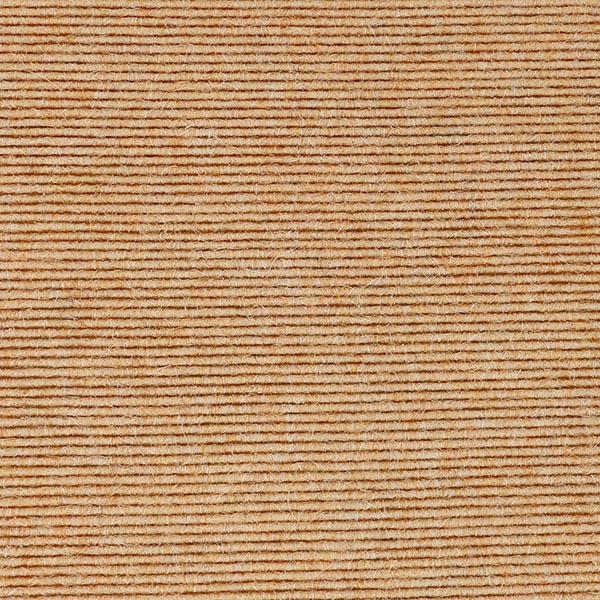 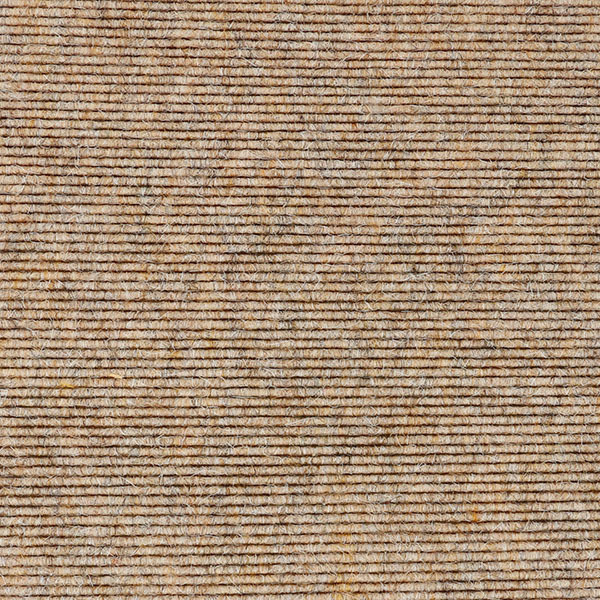 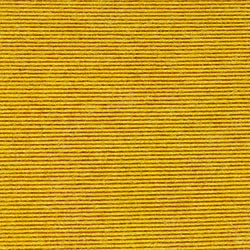 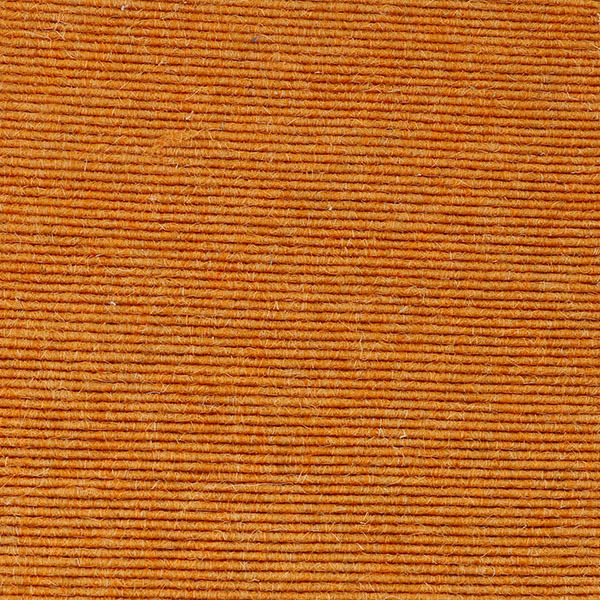 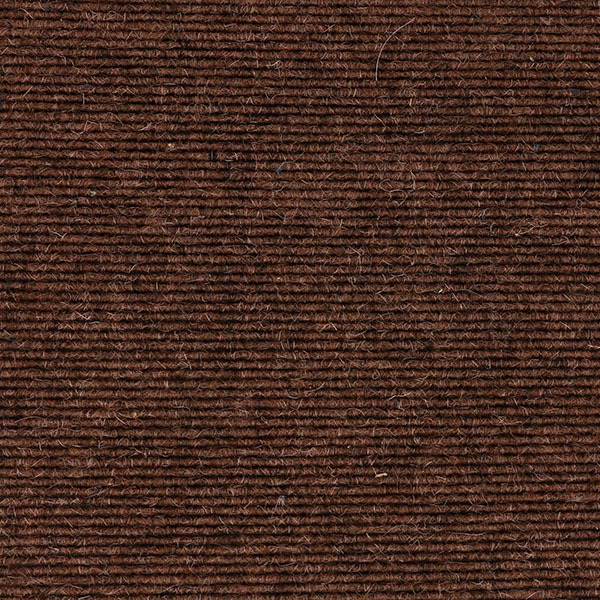 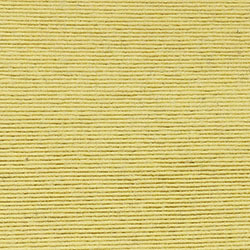 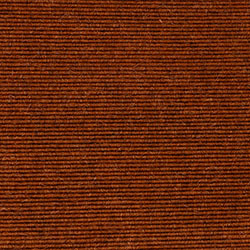 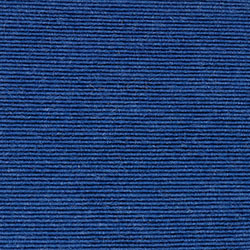 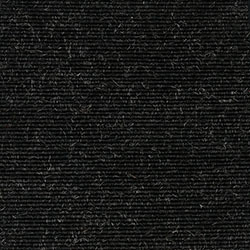 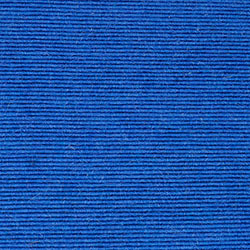 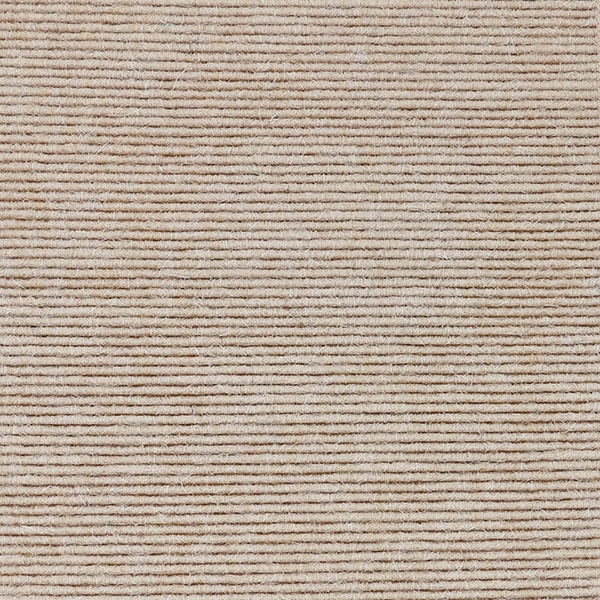 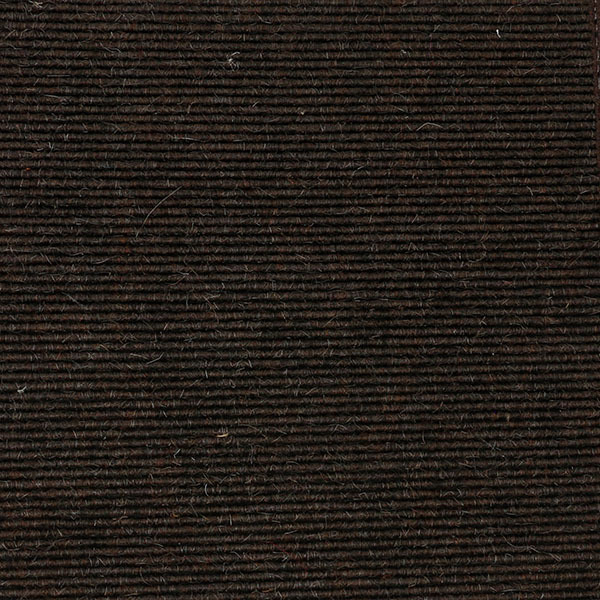 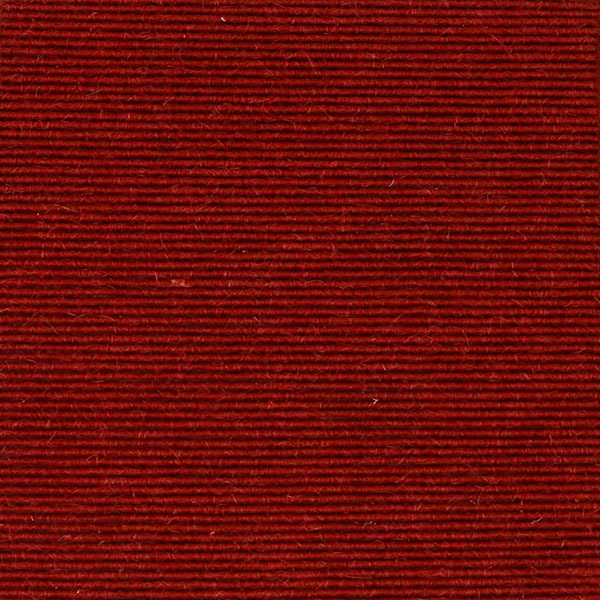 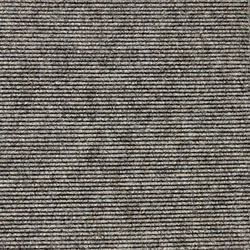 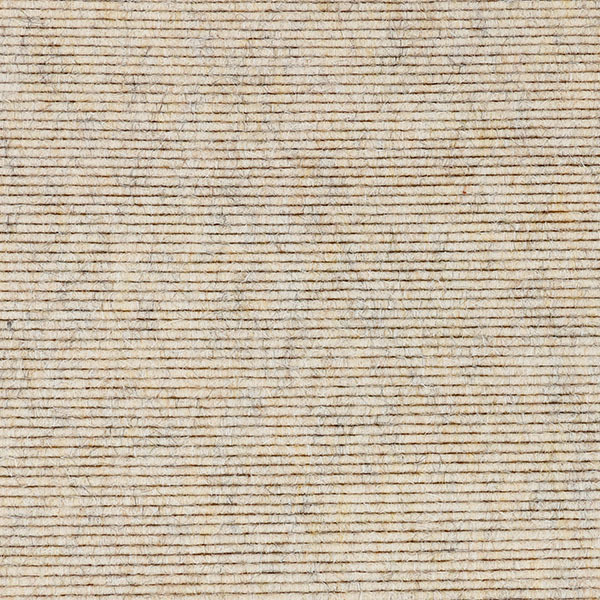 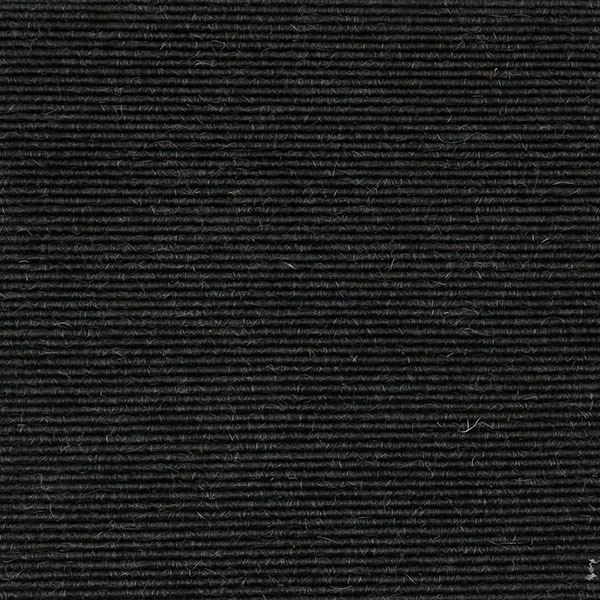 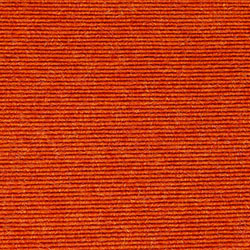 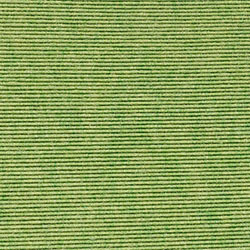 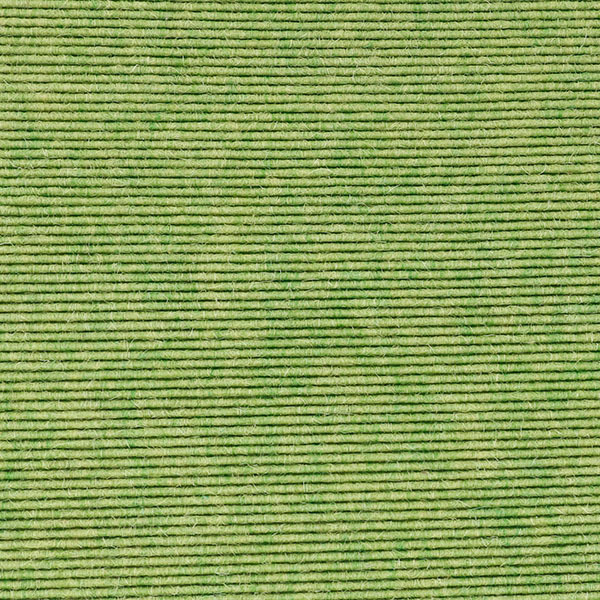 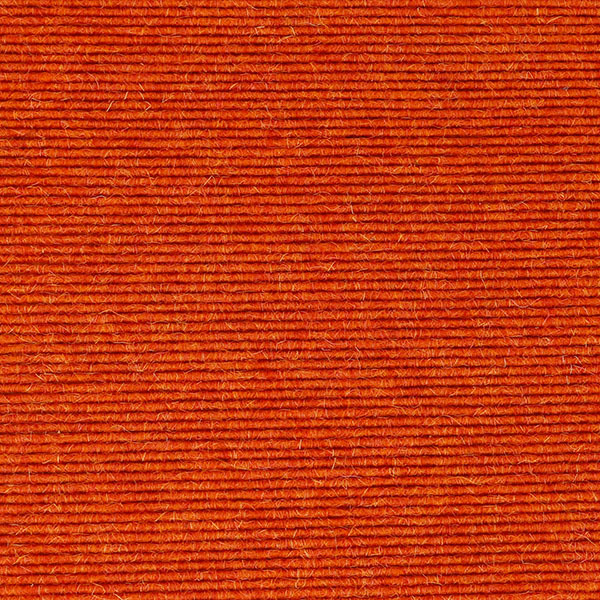 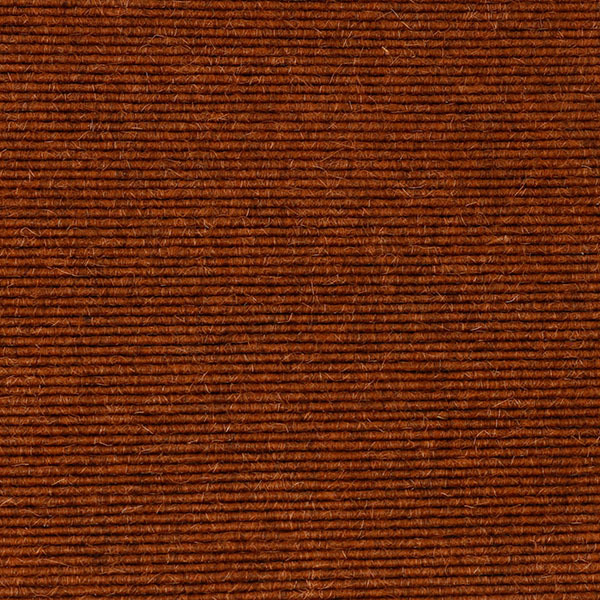 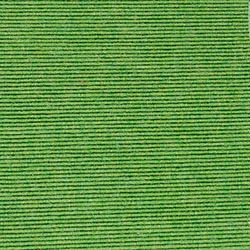 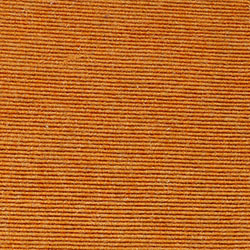 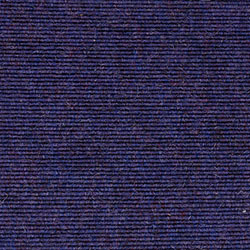 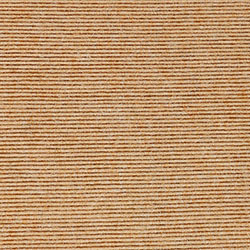 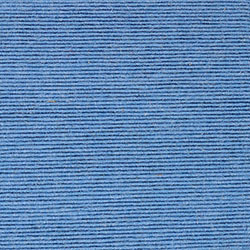 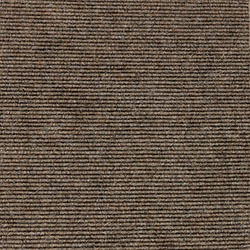 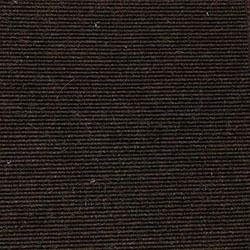 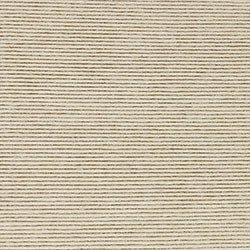 Prep Wall Covering by Tretford is a high-traffic acoustic wall carpet manufactured in Ireland, using 80% goat hair. 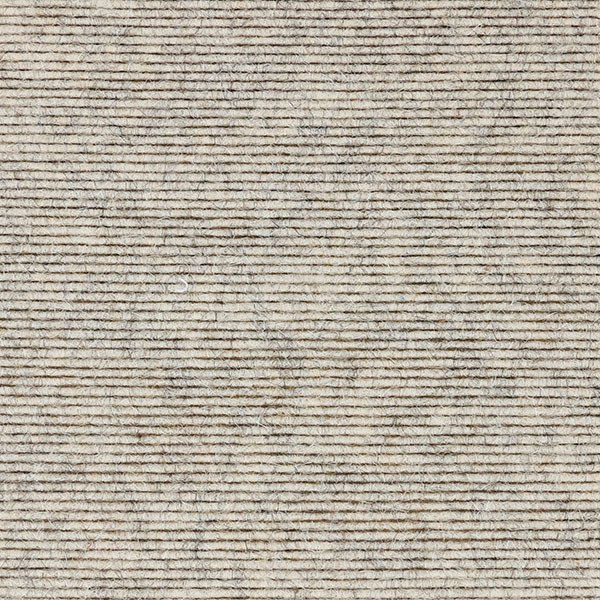 The goat hair is dyed from its original color, rather than being bleached first, which gives the carpets a stunning, natural depth of color. 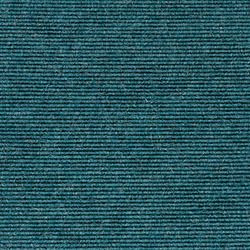 It is now available in 36 vibrant colors, using the world famous ribbed construction for fabulous clean lines. 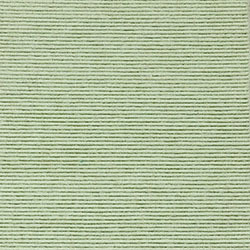 This color palette takes note of global trends and preferences in wall coverings. 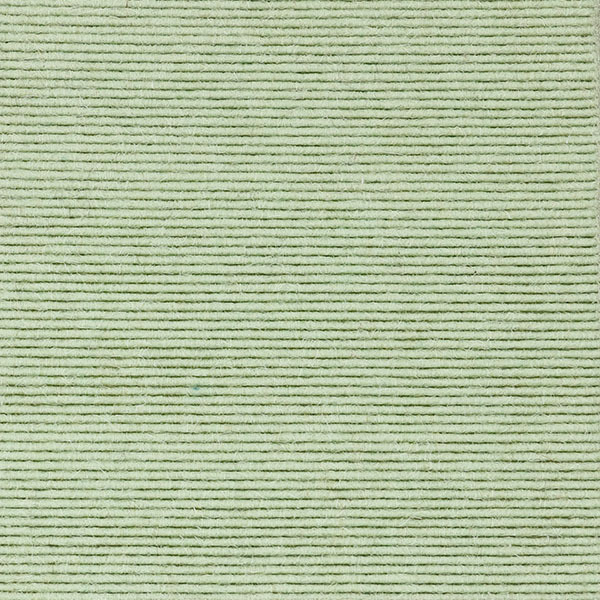 It offers designers and customers a vast range from which to choose from, blending house colors and wall design to perfection. 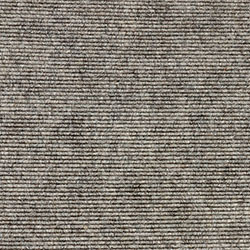 Prep is extremely durable and can be installed in offices, banks, shops, showrooms, universities, colleges, schools, sports centers, hospitals, institutions, hotels, residential homes, airports, ticket offices, receptions areas and lounges. 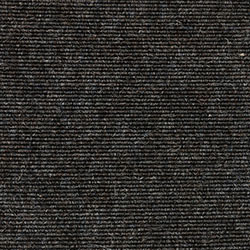 This weave costs $107 per sq yd. 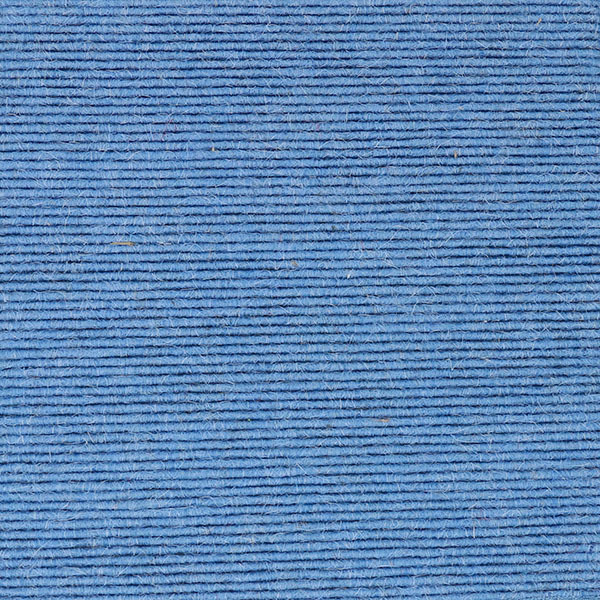 The roll width is 6' 7". 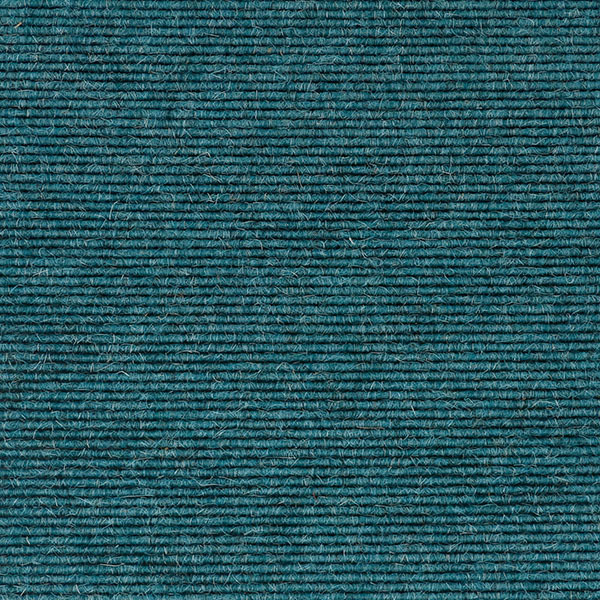 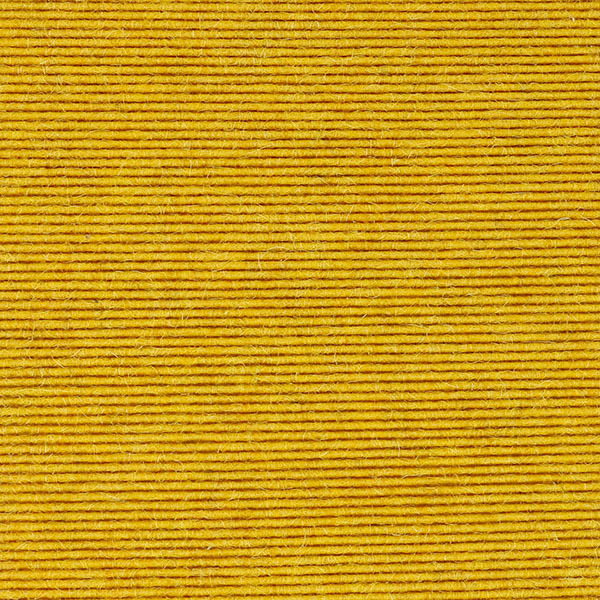 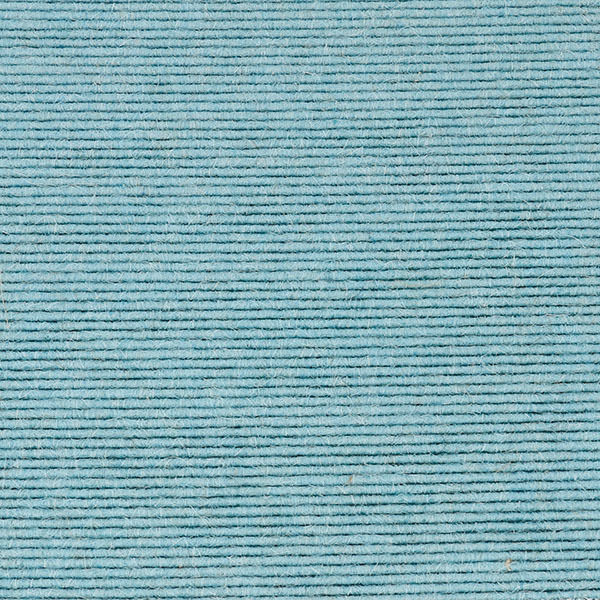 Freight is free with all rug orders (incl. 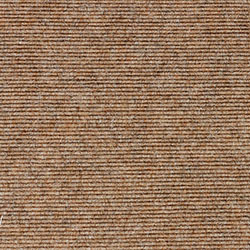 wall covering). 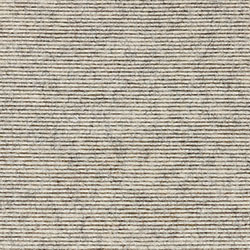 Prep is also available as tiles and as broadloom. 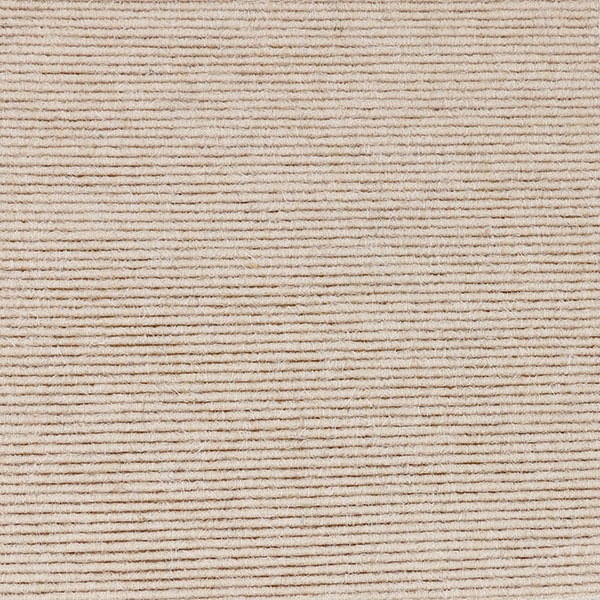 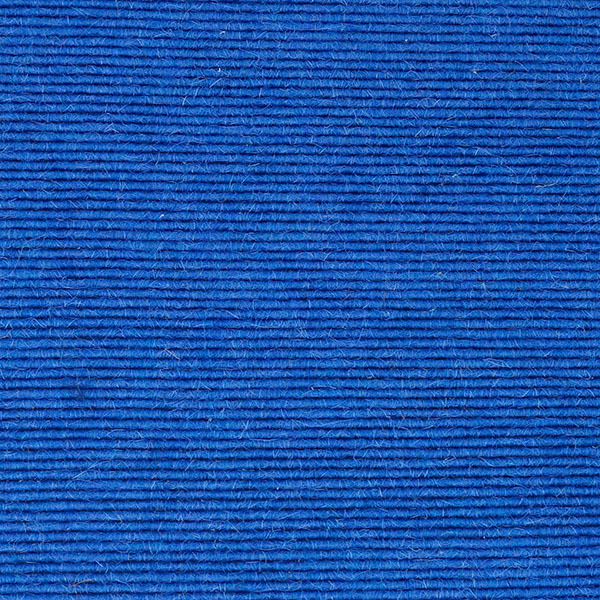 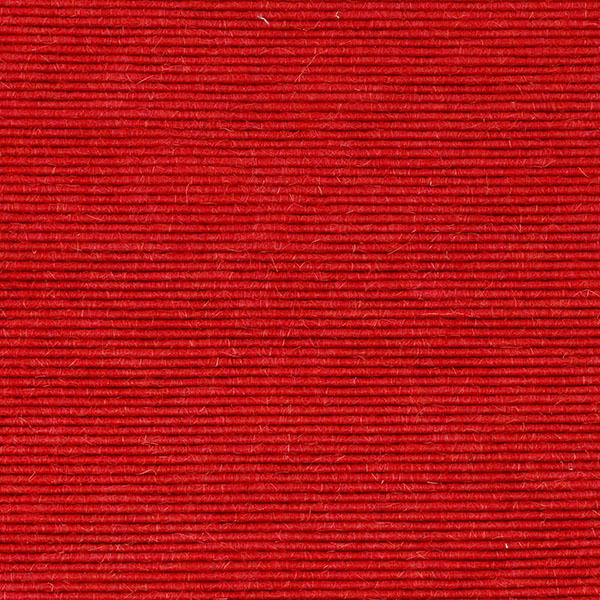 *Prep is made from carded fibers formed into a continuous corrugation and bonded with PVC or 100% natural latex to a hessian backing. 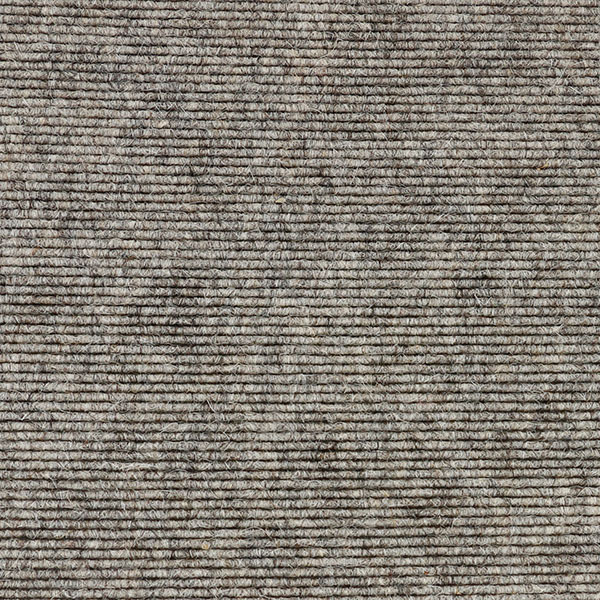 ** Colors dapple grey, double cream and silver birch are manufactured using undyed goat hair. 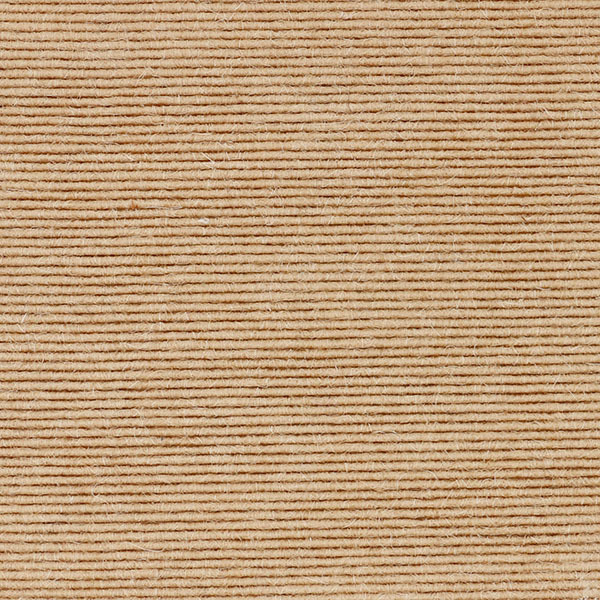 Prep Wall Covering can be installed as an acoustic wall covering on any clean, dry, smooth surface such as concrete, dry wall, plaster, particle board, metal, plastic, laminate or ply wood (min thickness 12mm or ½"). 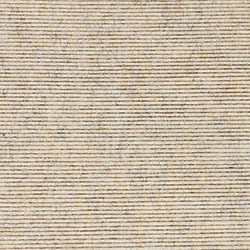 Do not install over wallpaper or vinyl wall coverings. 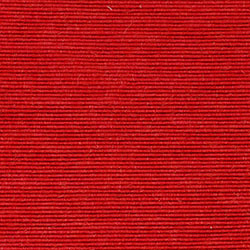 Avoid locating horizontal seams at eye level. 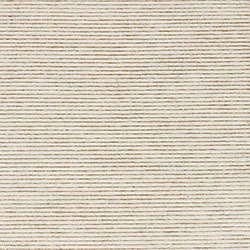 When installing Prep Wall Covering on walls, we recommend a high-tack adhesive such as Parabond 4099. 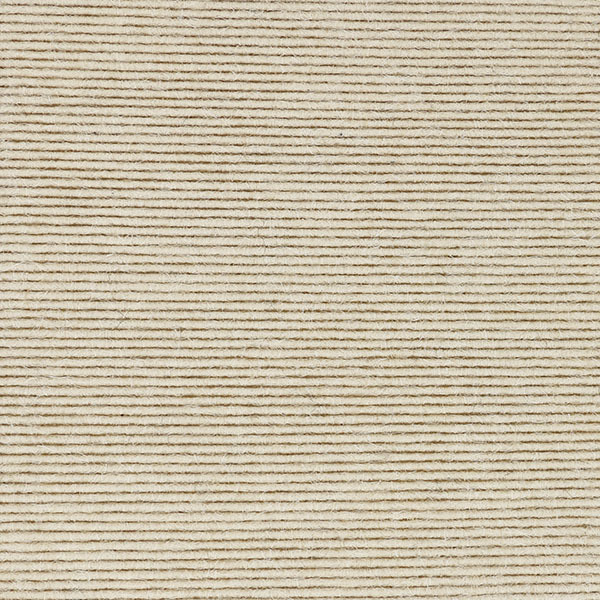 When installing Prep Wall Covering on walls with ribs running vertically, run full roll along ceiling line to keep seam below eye level. 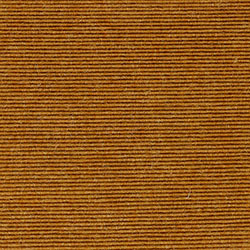 Reference wall installation lists are available on request.